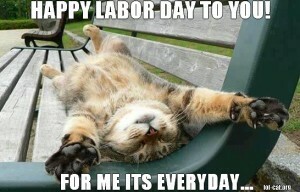 Archive for the ‘Labor Day’ Category. 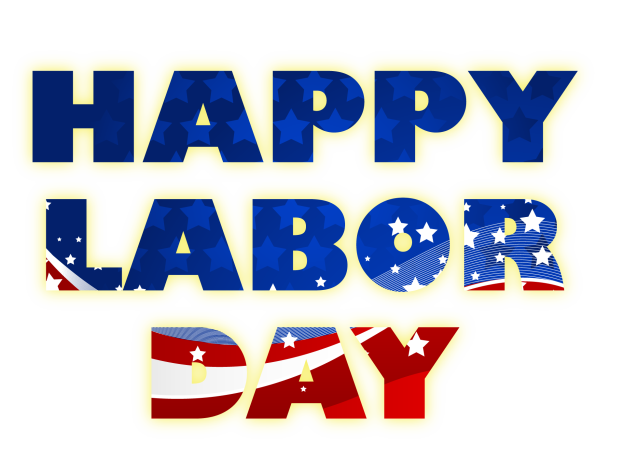 In honor of Labor Day, have a discussion about what kind of “work” each family member does. This may include playing nicely, chores, instrument practice, or official jobs in or out of the home. These are the “whatever we do” of our day-to-day lives. Talk about these “jobs” in relation to the Colossians verse and how they can be done with thankfulness in the name of Jesus.